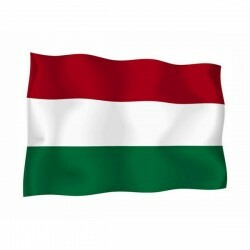 Hungary's flag of nautical woven. 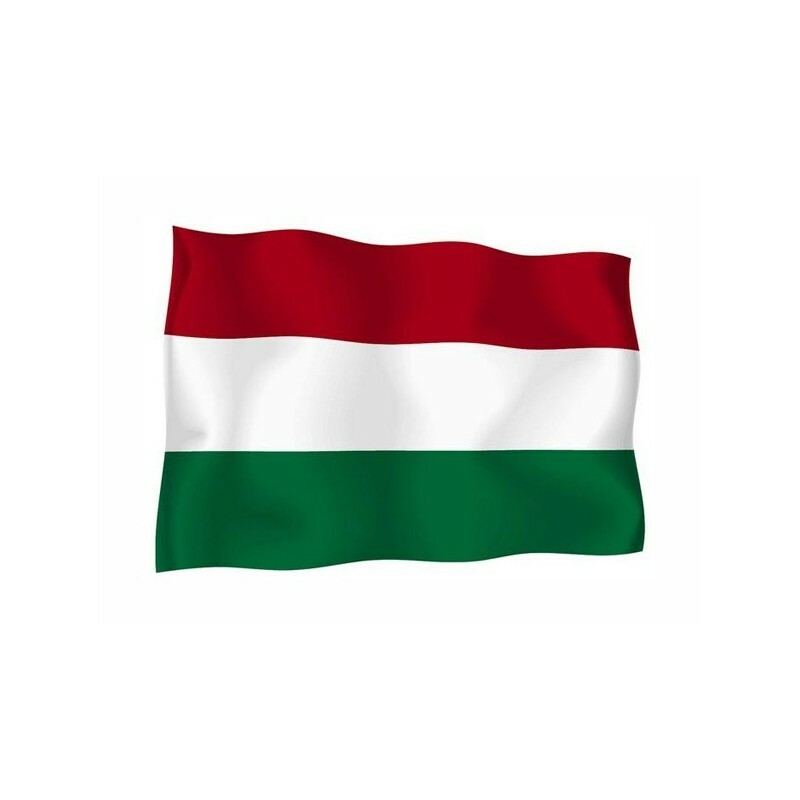 Flag of Hungary of nautical polyester, for external use only, with digital print. 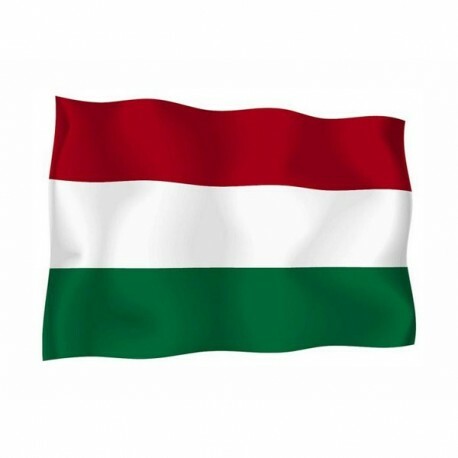 Since the 1 october 1957 the National and civil flag of Hungary is a horizontal red, white and green tricolour. The red is symbol of the strenght, the white of the loyalty and the green of the hope. It belonged to the Austro-Hungarian Empire until 1918 and from 1945 to 1989 it belonged to the communist block. 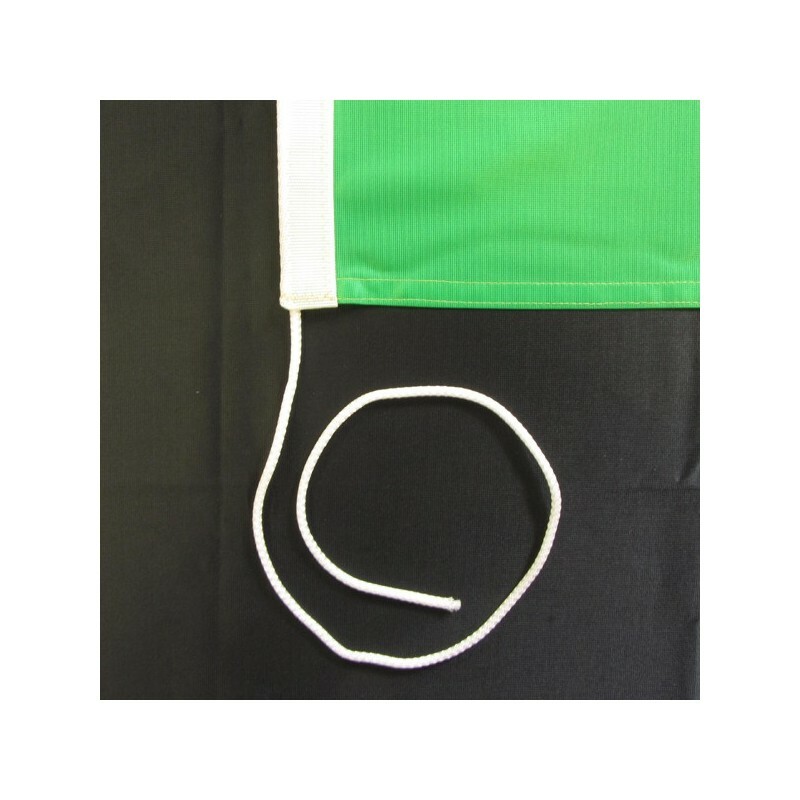 The flag is inspired to the the french tricolour of the Revolution. In 1608 the three colours were used for the first time. 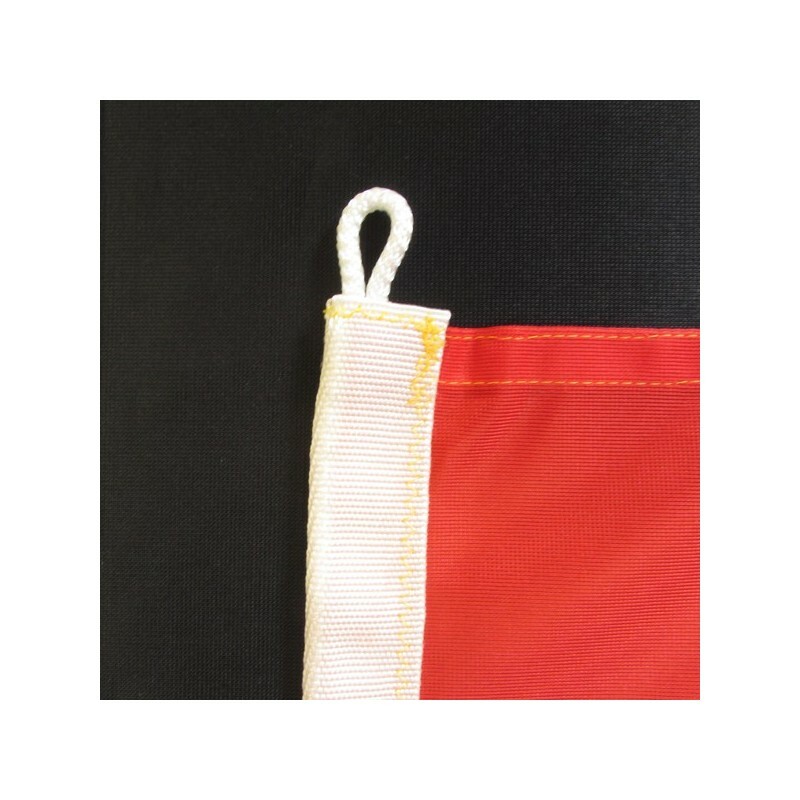 Until 1945 the royal crown appeared at the coreo f the flag. During the period of the Republic, the royal crown was substituted from the “Kossuth” coat of arms and in 1990 it was readopted the reign coat of arms, which does not appear in the current flag.